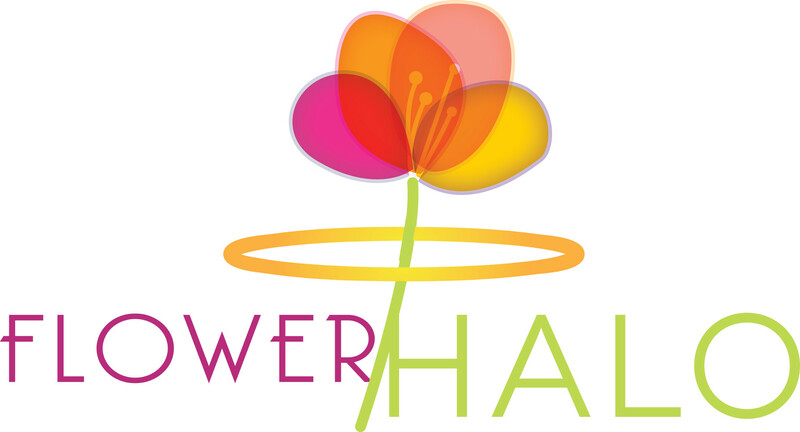 Hello, welcome to FlowerHalo. We are a home based business located in Peterborough Ontario Canada. We have been creating personal silk flower arrangements for many years for our loved ones who have passed away. Our floral creations offer custom designs in headstone saddle sprays, single vase bouquets, and garlands. At FlowerHalo we offer a beautiful way to honour your loved ones in a thoughtful and dignified manner. The history of our ancestors has always been fascinating to our family. It gives us a sense of who we are and where our family roots originated. To place a beautiful bouquet of flowers upon the final resting place of your grandparents or other family members who have lived and died generations before us, gives you a very powerful and spiritual feeling of being connected to your heritage. We look forward to providing you with a lovely bouquet of flowers, whether it be the traditional or a personalized custom arrangement. The gift of flowers are a symbol of beauty, life and everlasting love. *Please review the rules and regulations regarding artificial flowers with your local cemetery.